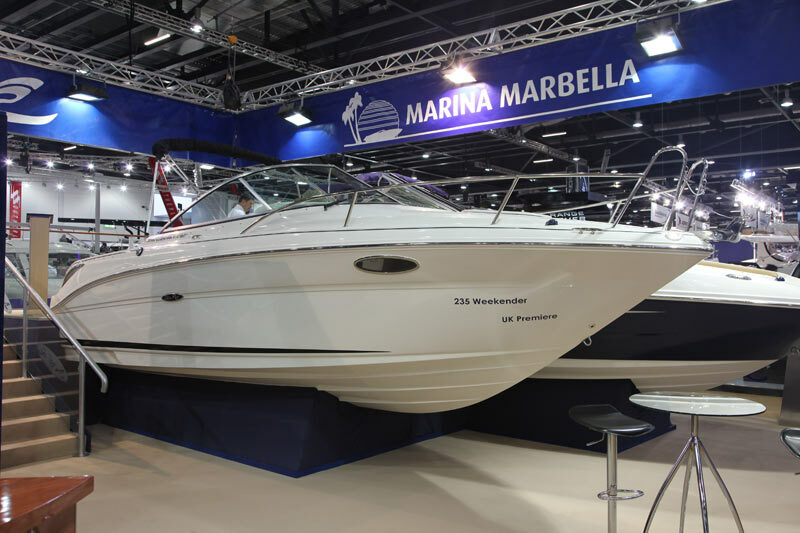 See all the latest pictures straight from the London Boat Show! 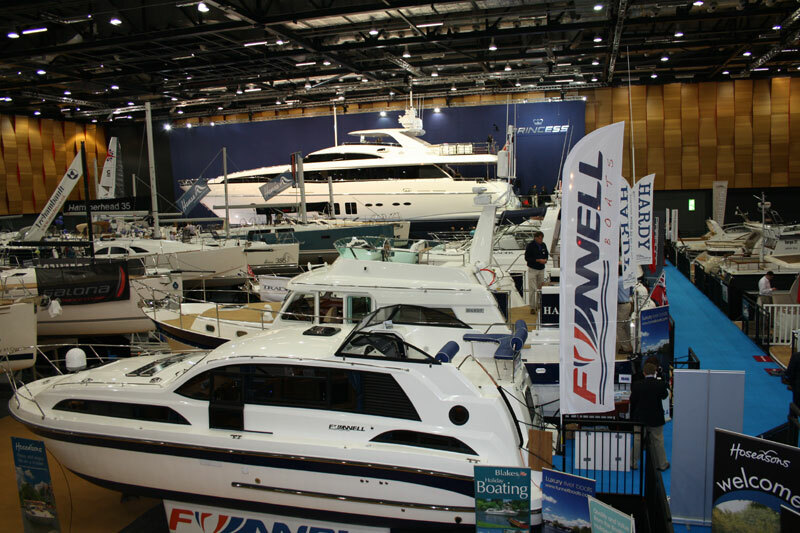 Take a look at the boats and gear on show. 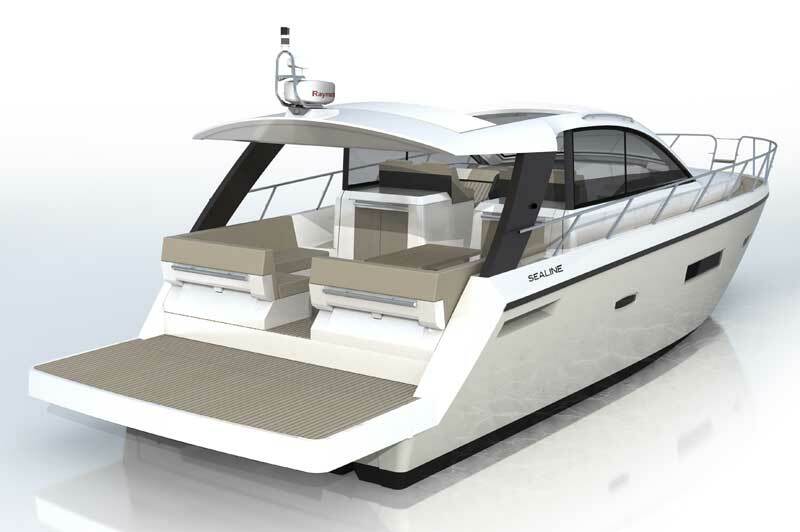 Fresh from the London Boat Show 2011, the first look at designs for one of Sealine’s new launches, the rather gorgeous SC42.